Whether you like her or not, Bhad Bhabie continues to make a name for herself and generate new fans. Now, she’s released her debut project titled 15. 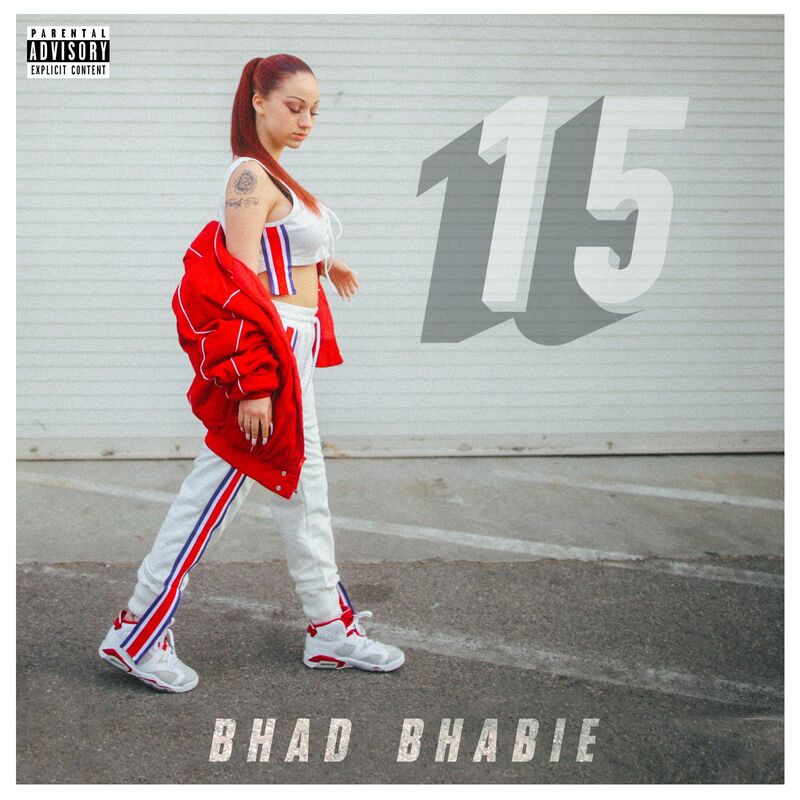 The mixtape is made up of 15 tracks from Danielle Bregoli, with guest appearances coming from the likes of YG, Ty Dolla $ign, Lil Yachty, Lil Baby, City Girls and Asian Doll.